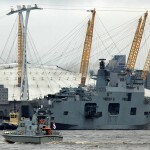 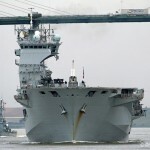 BRITAIN's biggest warship will be visiting London next week. 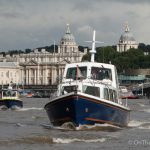 It will be first time that the Mighty O has been in the capital since her two visits in 2012 when she played an important role safeguarding the capital during the London Olympics. 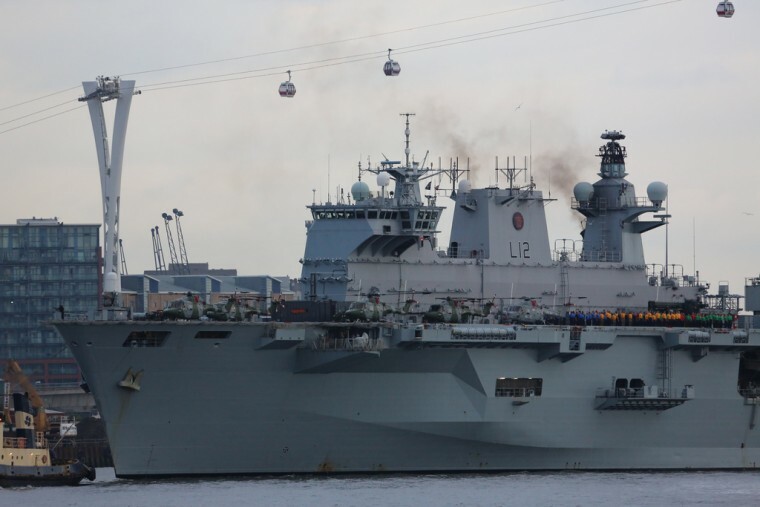 There will be chances to go on board HMS Ocean during her visit - tickets are free and will be available to book from Wednesday morning at 8am. 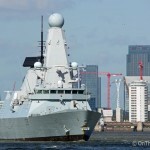 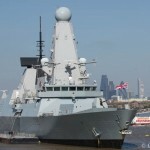 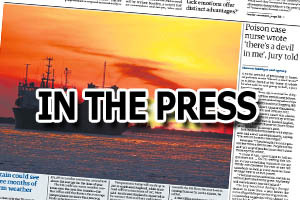 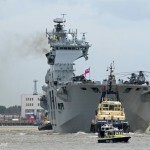 The London visit by HMS Ocean comes hot on the heels of port visits by HMS Defender and HMS Middleton.